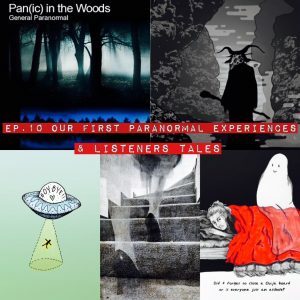 Tammie and Brice share stories of their first paranormal experiences along with two listener tales! Brice shares two unusual experiences when he encounters strange lights over a set of train tracks and an evil figure in a country field. A listener experiences an eerie silence in the woods while hiking with his wife and brother-in-law. They soon find out that someone or something was following them all along. Another listener shares her first experience with a ouija board and the icy effects it left. 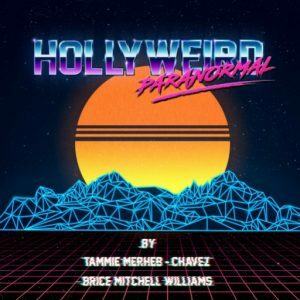 If you love Hollyweird Paranormal , we’d love for you to subscribe, rate, and give a review on iTunes. IT REALLY HELPS US OUT A LOT AND IT HELPS US BECOME A LITTLE MORE VISIBLE.